I love them! It's a very light model, but it's very resilient. I've been wearing these glasses for three months and they're great. 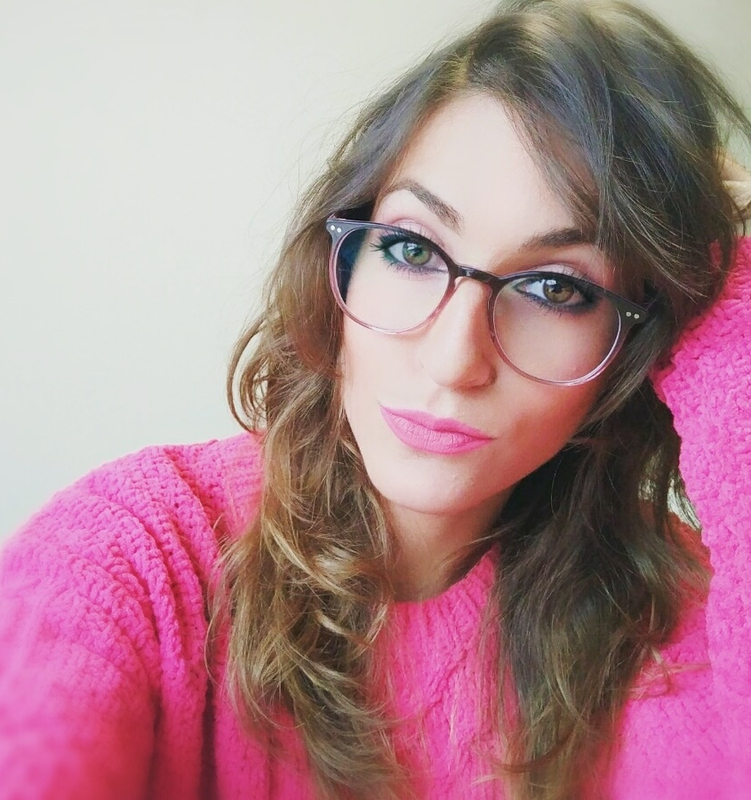 The people around me praise a lot my new glasses and also love them! Very fast delivery. The recipe was really accurate. My face is small and oval, and I fit very well. I recommend buying your new glasses here. I will definitely go back to buy more models from Firmoo, I love them!!! :D Thank you Firmoo!